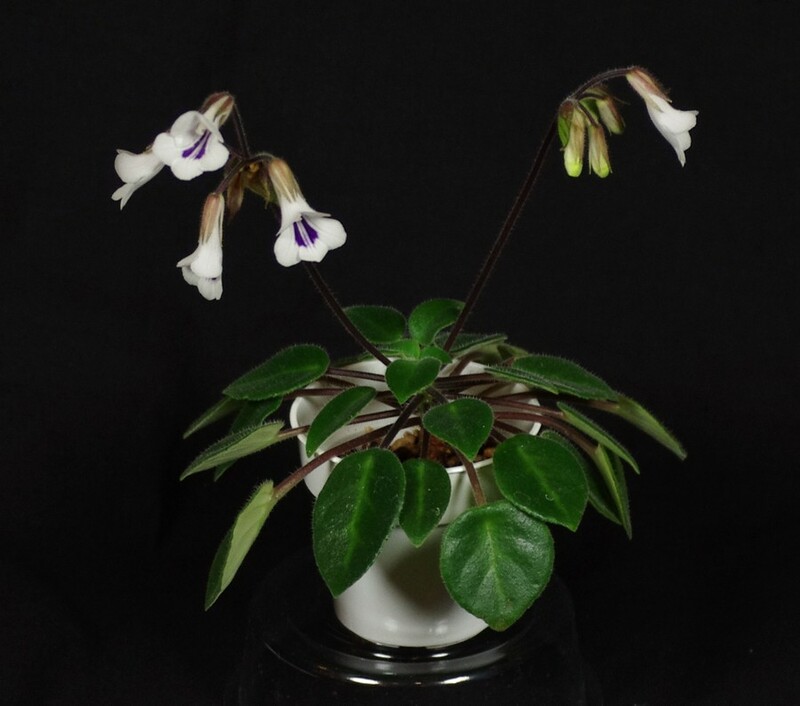 Deinostigma was originally a genus with but a single species, D. poilanei. Molecular, morphological and cytological evidence has led to the transfer of several Primulina species (all formerly in Chirita) into Deinostigma. The genus is defined by a combination of alternate leaf arrangement, hooked hairs on many plant parts, and other morphological features, in addition to chromosome numbers and genetic analysis. At least one species, D. tamiana (previously in Chirita and Primulina) is widely grown in cultivation.